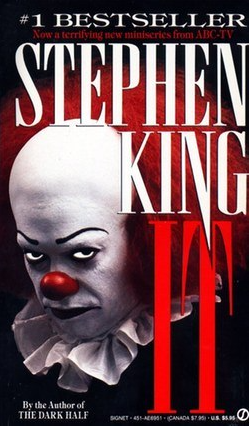 Today I’m going to talk about it, and no, I’m not referring to the Steven King novel that gave me nightmares. I’m talking about the pronoun it. Actually, it can be a bit of a nightmare trying to figure out which noun the pronoun it is referring to in a sentence that contains multiple nouns. These examples are from an article called Do Your Readers a Favor: Cut ‘It’ Out, by Grammar Girl. Although you may know which noun your pronoun is referring to, it may not be clear to your reader and could cause confusion. The next time you use it as a pronoun, make sure the reference to the noun is clear, or this clown will get you!